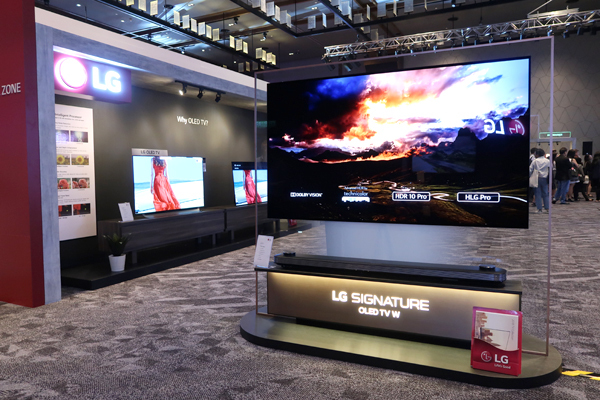 LG Electronics Malaysia today showcased its line-up of products in the new product introduction, themed “Create a Better Life”. 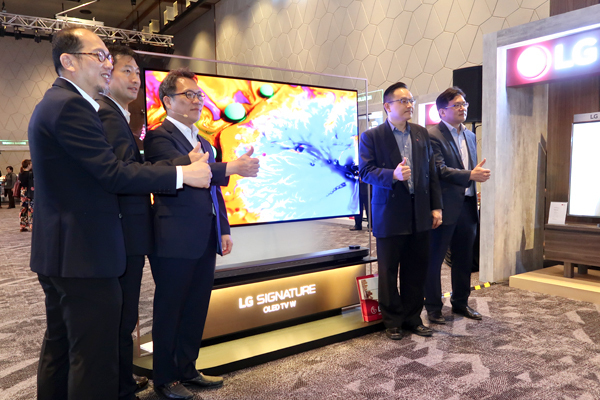 The leading consumer electronics brand unveiled the curtains to its signature and award-winning OLED TVs, Super UHD TV, InstaView™ Refrigerators and TWINWash™ washing machine. “When we strive for more than ‘better’, we start to innovate. By pushing past ‘better’, we became the recipients of 17 CES Innovation Awards for 2018 for Home Entertainment and Home Appliances. We can now serve our customers better with our advanced OLED and UHD TVs, soundbar and many other high quality technologies. 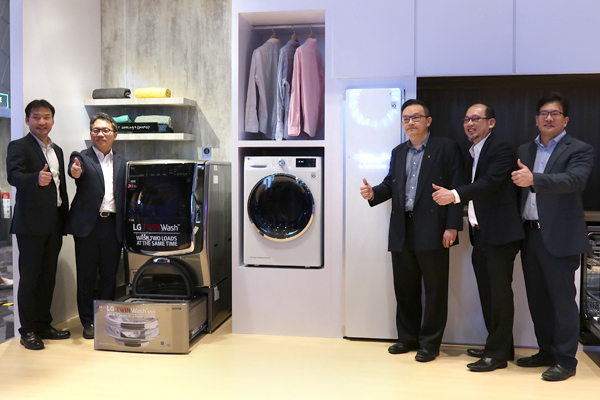 Our theme of ‘Create a Better Life’ compels us to bring human joys and memories that come with creating a better life,” said Kim Kyutae, Managing Director, LG Electronics Malaysia. The next generation of LG OLED TVs feature the α9 Intelligent Processor that packs a punch, delivering improvements in noise reduction, sharpness, depth enhancement and color reproduction. Noise reduction: The processor cleans away the grainy imaging and expresses much smoother contouring of colors, providing cleaner and smoother images. Image enhancement: Better depth and image details by analyzing the image frequency, hence increasing and enhancing the image quality. True color accuracy: It supports color space of 33x33x33, compared to the conventional 17x17x17. 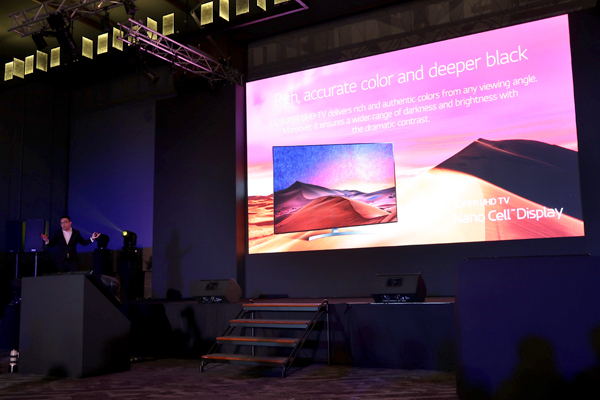 This means that the processor creates 7.3 times larger color space compared to conventional processor that gives off more accurate color in the color spectrum. 4K high-frame rate (HFR): HFR reduces eye fatigue with a cleaner picture quality and smoother motion. Higher frame rate also allows more life-like picture quality. Furthermore, LG OLED TVs continue to redefine viewing experience as it creates unrivalled picture quality through perfect black, where color intensity is enhanced in greater depths. The user experience is elevated further as the LG ThinQ AI embedded in the OLED TVs enable users to command the television to perform a set of instructions, providing them with easier control when accessing the TV functionalities. 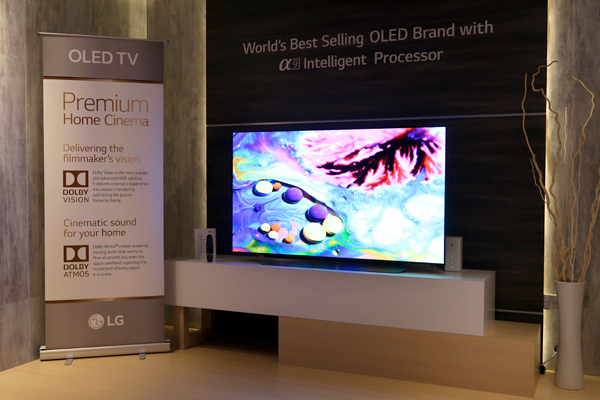 It also claims the world’s number 1 selling OLED TV. 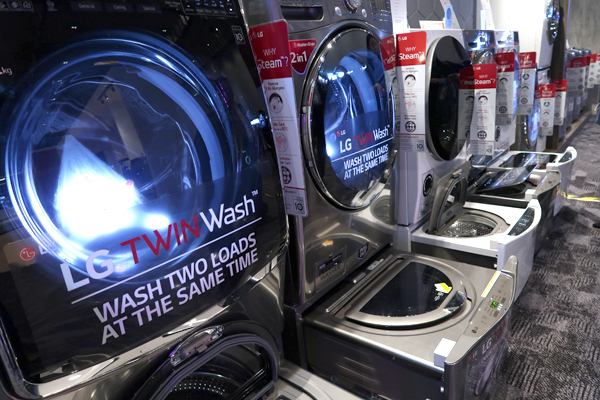 “From our OLED TVs, video and audio equipment that boasts energy efficiency to the world’s first wash-and-spin washer for our discerning modern user – LG understands to always keep our loyal customers in mind, because we are customers too. By interacting with our state-of-the-art products, you are creating a common connection that can be so easily lost in today’s fast-paced world,” said Kim. 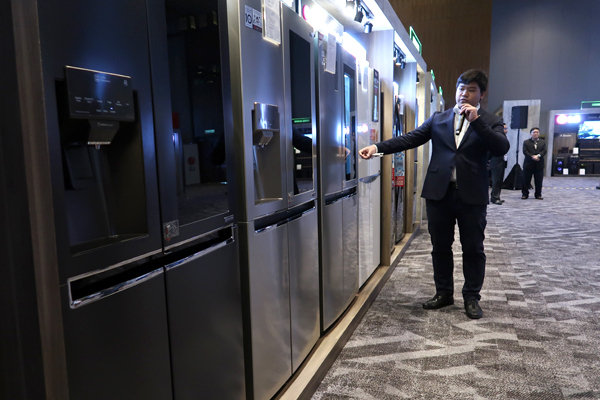 The launch event “Create a Better Life” also featured other notable products namely LG’s home speaker, refrigerators, top-load and front-load washing machines, dishwashers, air purifier and many more. For more information about LG Electronics, visit www.lg.com/my.